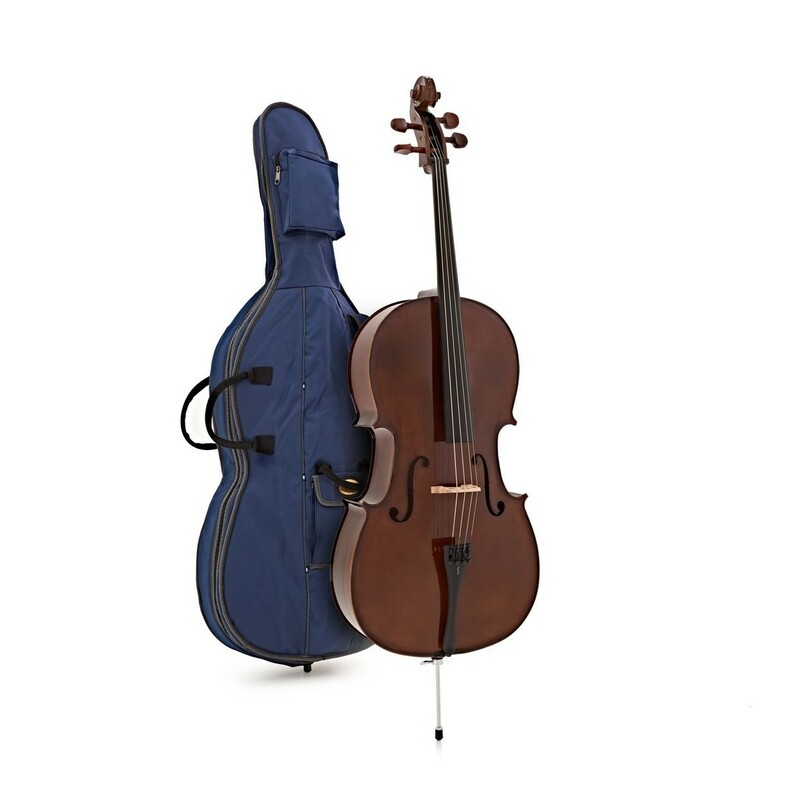 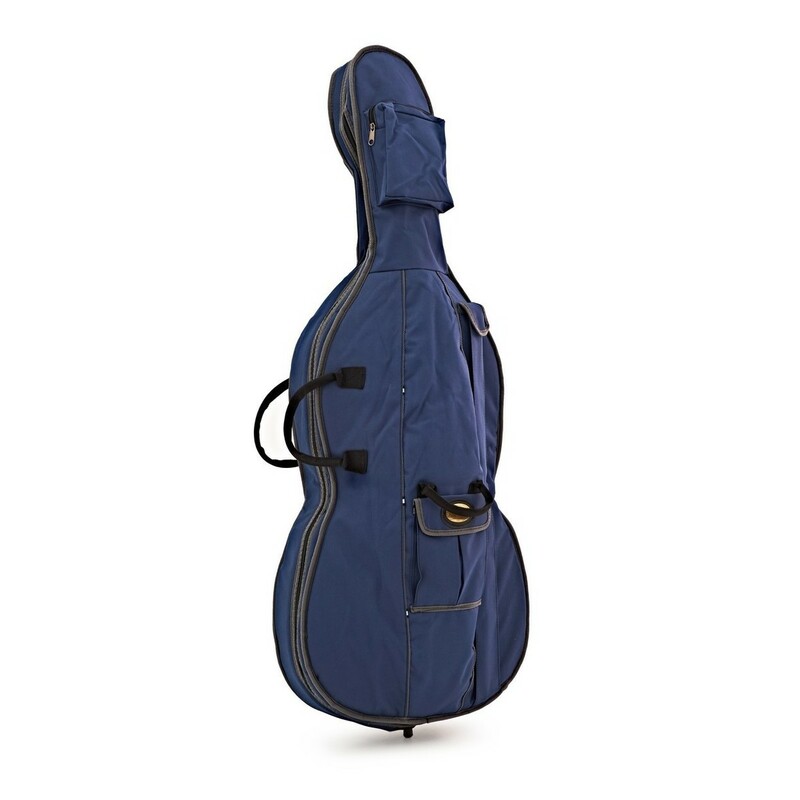 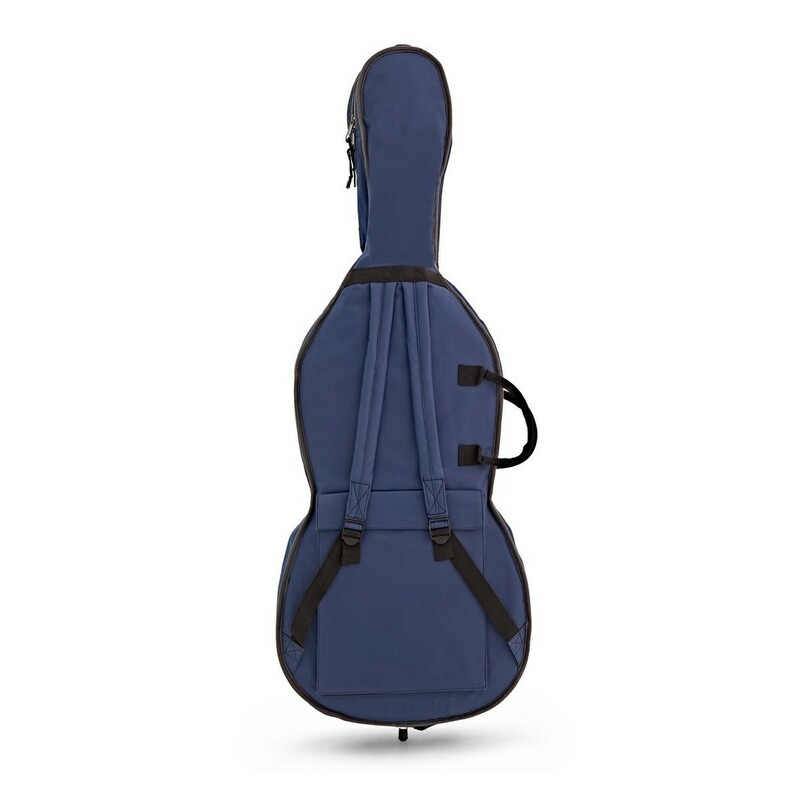 This Stentor 3/4 Size Student Cello offers a good quality starter instrument which will easily allow students to achieve a grade 5 standard, but at the price of a cheap cello. This instrument is perfect for Local Education Authorities and schools that are on a budget to find a 3/4 cello that is both affordable but recommended by so many. 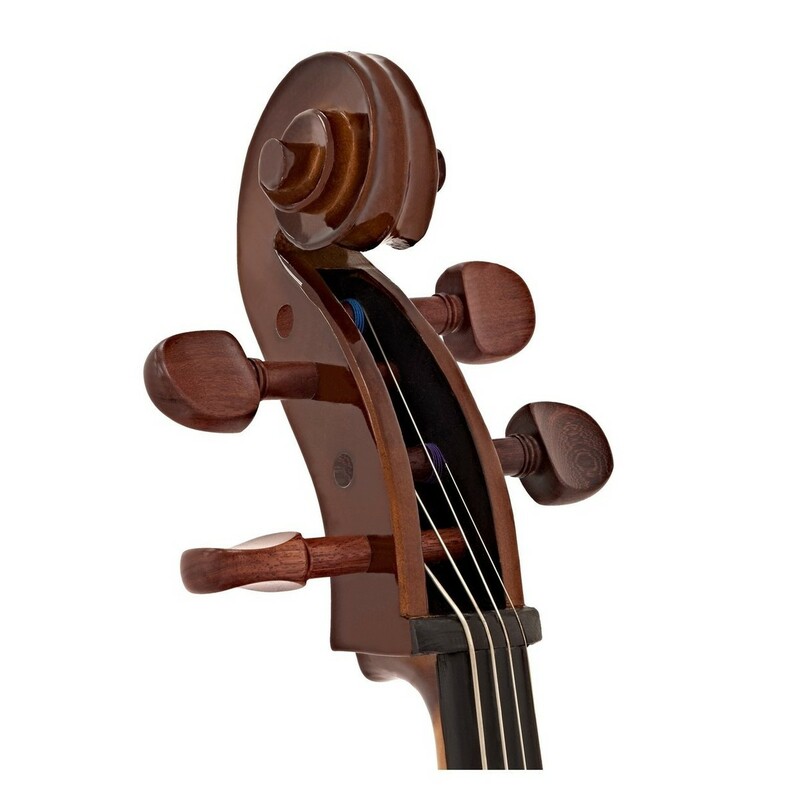 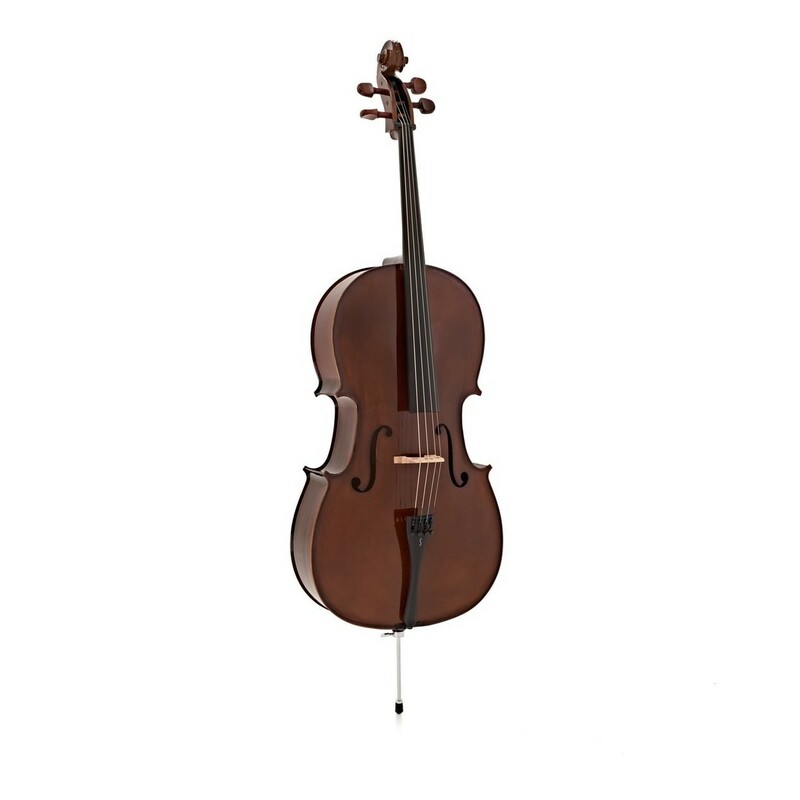 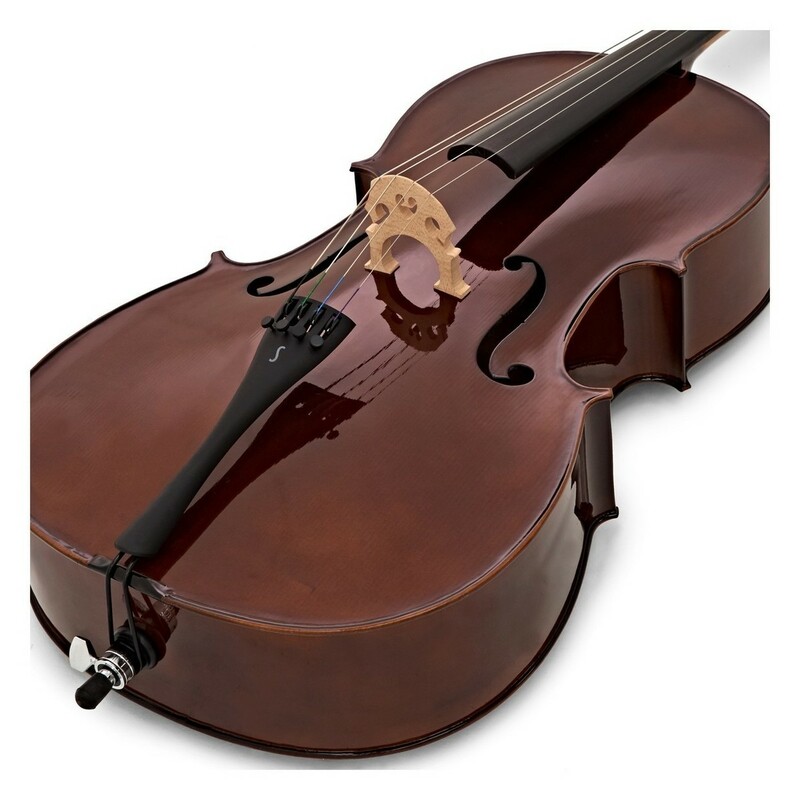 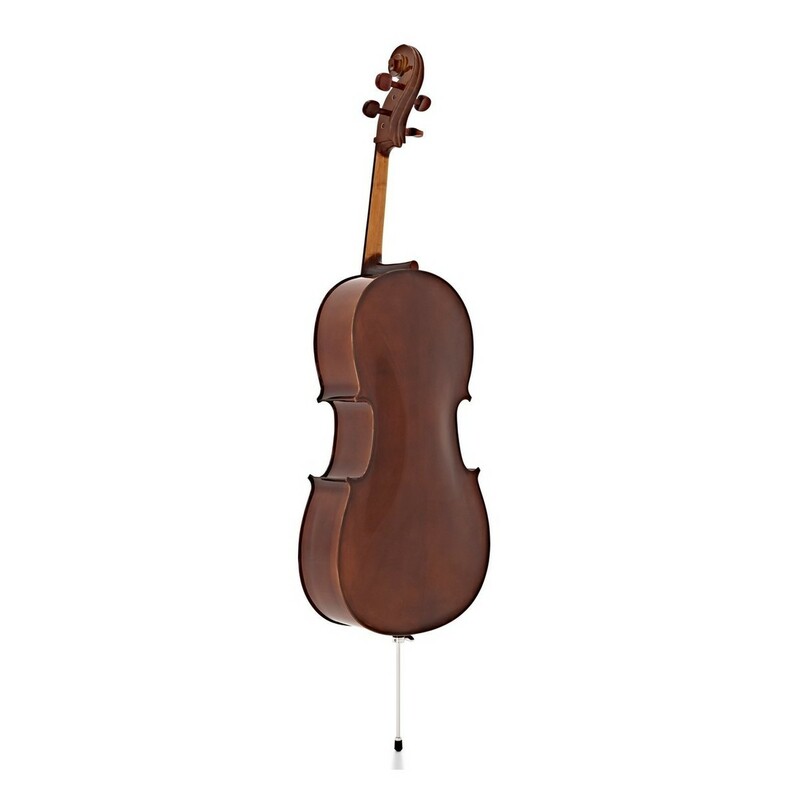 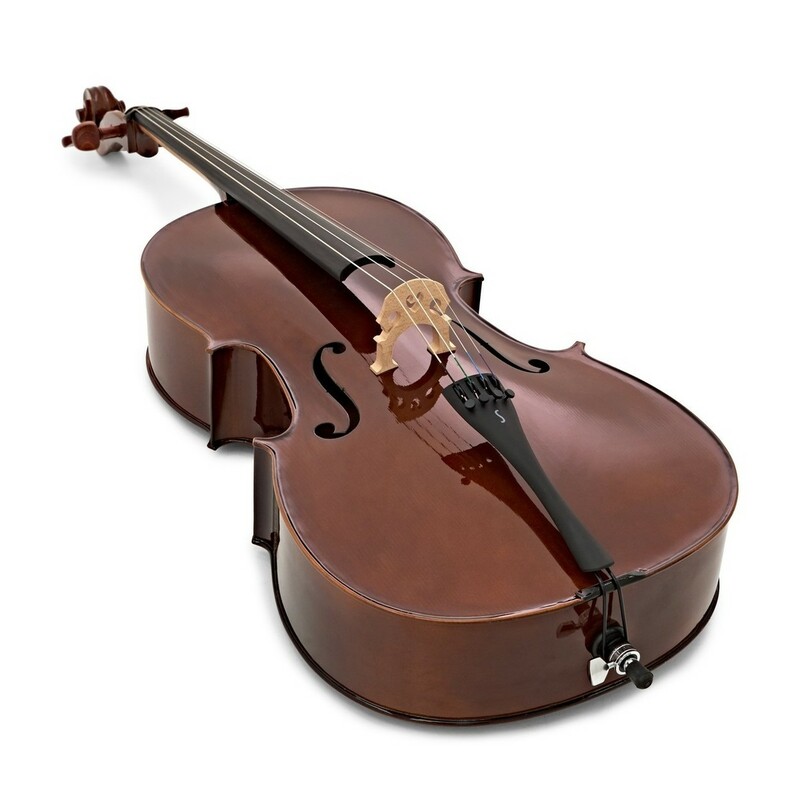 Made from solid tonewoods with rosewood pegs and fingerboard, the cello offers great quality even at a low price.